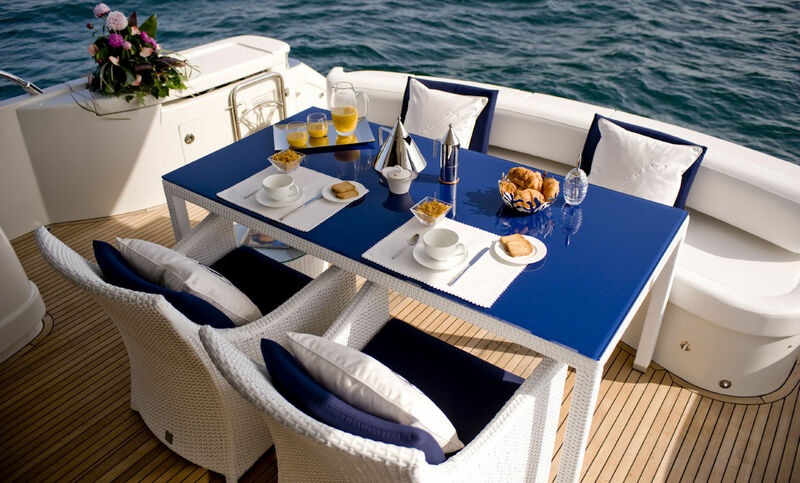 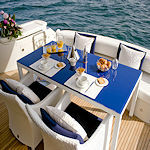 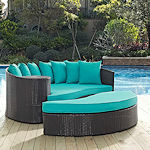 Italian outdoor furniture in your choice of the color. 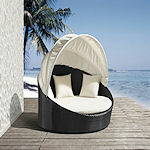 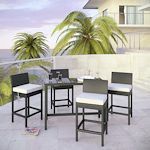 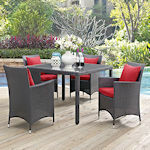 Designer outdoor furniture at an affordable price. 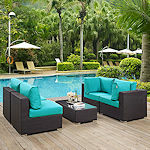 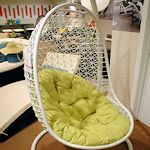 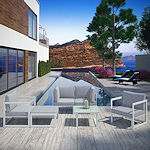 This collections offers beautiful designer outdoor furniture. 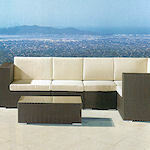 Durable woven PVC at an affordable price. 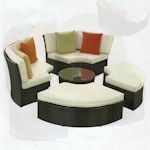 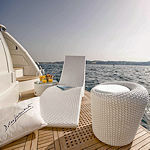 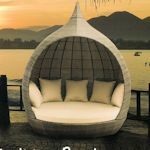 Modular outdoor furniture and beds made of woven PVC for durability. 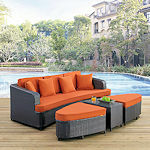 Designer outdoor furniture at an affordable price. 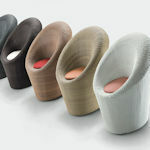 Made in Asia. 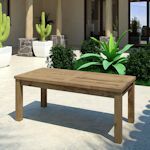 © 2017 / 1 Contemporary Furniture ® / all rights reserved worldwide.